Grab your popcorn and take a seat to enjoy Trans4M’s Summer Showcase Blog Series! The series will showcase our talented member groups as they embark on a summer filled with events and activities. But don’t just read about all the activities, join them! Make your summer one to remember with Trans4M and our one-of-a-kind member groups. 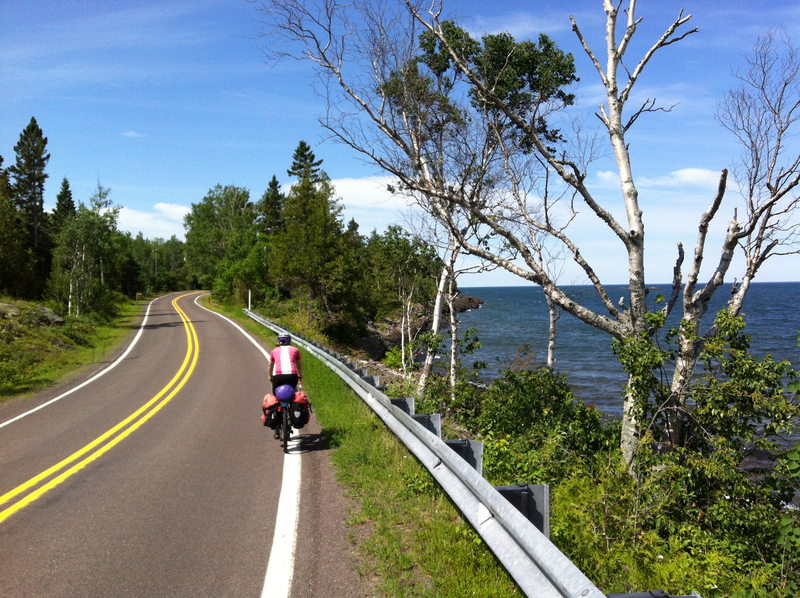 In our first blog post, we highlight the League of Michigan Bicyclists (LMB). 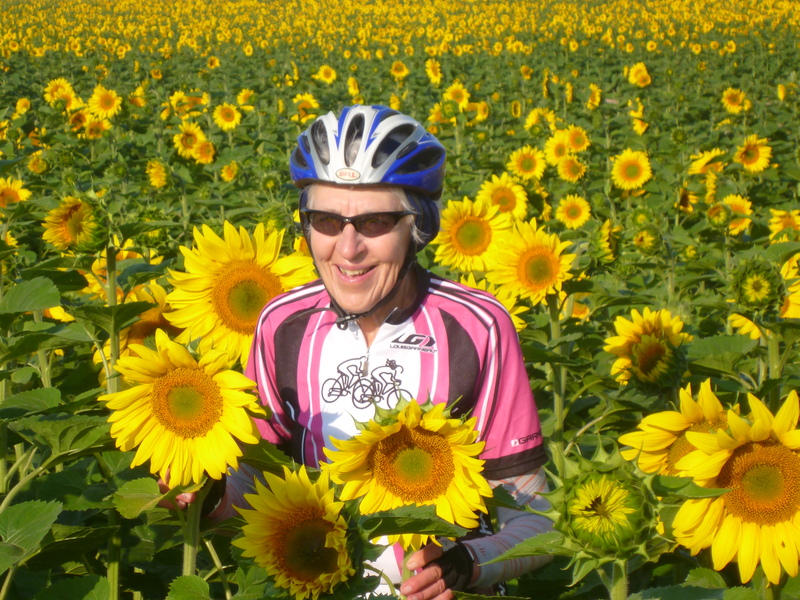 LMB is a nonprofit statewide membership organization striving to create a safe and bike-friendly Michigan. 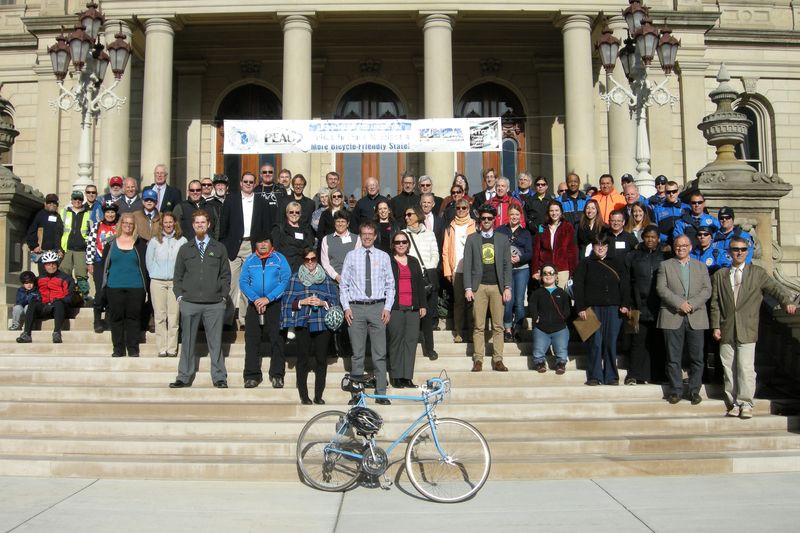 The group is active in a variety of forms, from organizing bike tours to bicycle advocacy days. 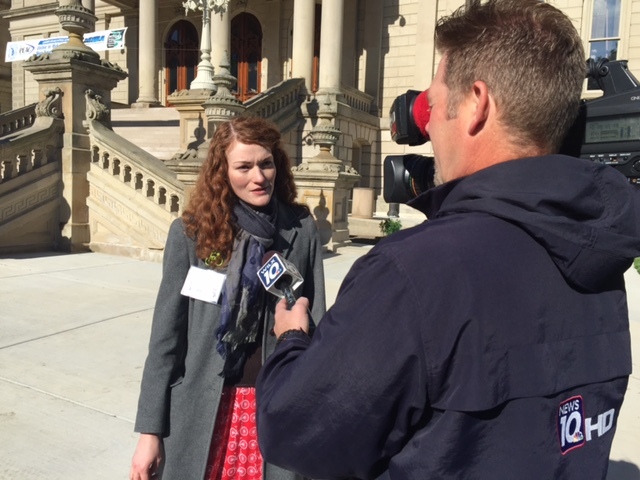 We spoke with LMB’s Communications and Development Coordinator, Jeana-Dee Allen, to get the inside scoop on the current bike culture in Michigan. Bicycling in Michigan is nothing new. Bicyclists have taken to the streets and trails for over a century here. Yet, today, bicycling is taking on a new form. It is becoming increasingly formalized. Allen tells us, “Groups like Slow Roll, Lansing Bike Party, TC Rides: Norte! Youth Cycling and others have informally ‘formalized’ something we’ve all been doing for years: gathering a group of friends and neighbors and going on a ride.” These groups utilize social media and partner with businesses to create a network of bike enthusiasts that coordinate events. By having coordinated, formalized events to get riders together, local community businesses are able to profit from the influx of riders into the area. Biking has an impressive economic impact on Michigan. According to MDOT, bicycling has a total annual impact of $668 million. If that isn’t impressive enough, the Outdoor Industry Foundation estimates that national effects of all bicycling-related activities could be as large as $133 billion, supporting 1.1 million jobs and generating $17.7 billion in federal, state and local taxes. Encouraging greater bike use in Michigan consequently encourages economic development.